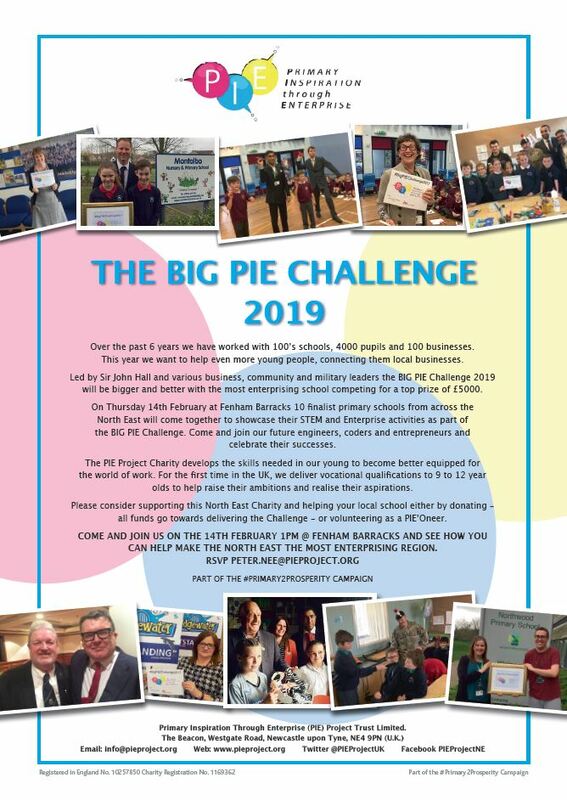 Amazing ABCurry Club, BIG PIE Challenge 2019 & Lots of other great activities and events to mark our 10th Anniversary year. As part of our 10th Anniversary celebrations we are showcasing and celebrating diversity and inclusivity across the North East. 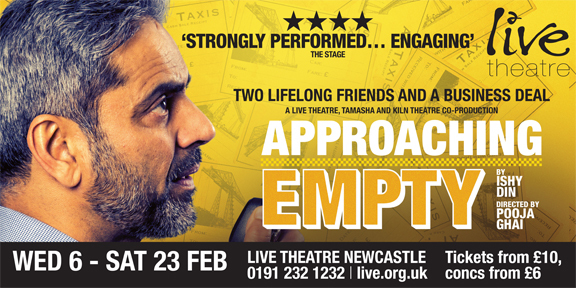 With our first of many endorsements promoting the Approaching Empty play launching today -6th February – at Live Theatre. 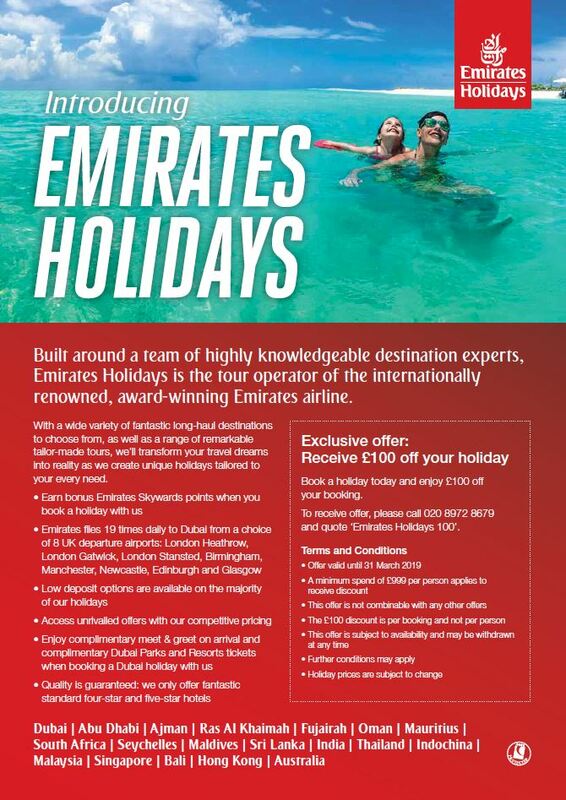 There are special ticket offers for ABC please contact the booking office and mention ABC. 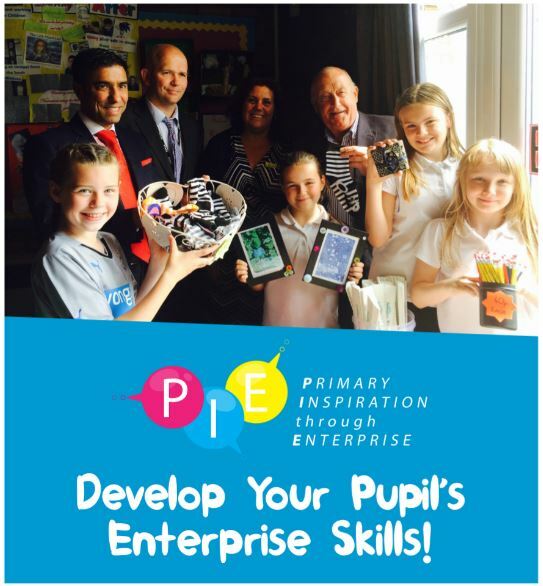 We are also supporting the “Be More Pirate” event hosted by Michelle Minnikin in aid of our chosen charity PIE Project Trust. 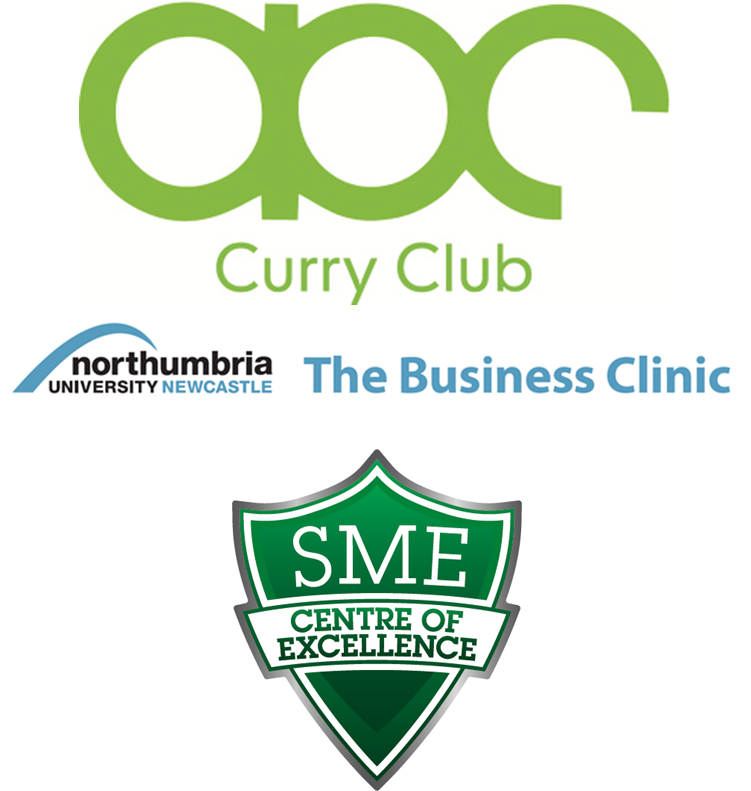 The hugely popular Sell-Out ABCurry Club returns on Thursday 28th February 530pm at the Business Clinic in association with the SME Centre of Excellence. The evening will focus on highlighting the significant and sustained impact that ABC and partners have had across the North East for the past 10 years and sharing our plans for our 10th Anniversary year celebrations. 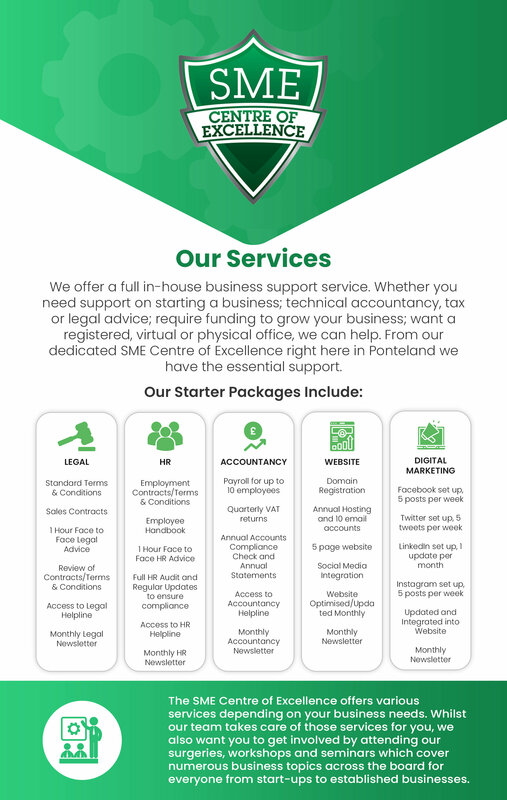 We will also hear from the SME Centre of Excellence and The Business Clinic on the innovative support programme on offer to help SMEs start, survive and thrive. Authentic Punjabi food will follow. 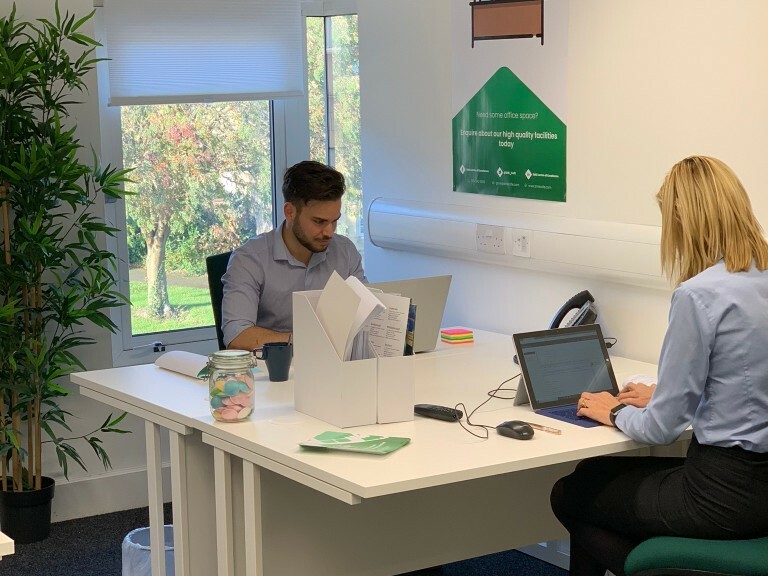 As usual members of the ABC team will be your host for the evening who will provide an update on how ABC can help you and how you can get involved in the organisation and connect with the vibrant Asian community. The event is free to ABC Members and Supporters with any donations being made on the evening to the PIE Project Charity. 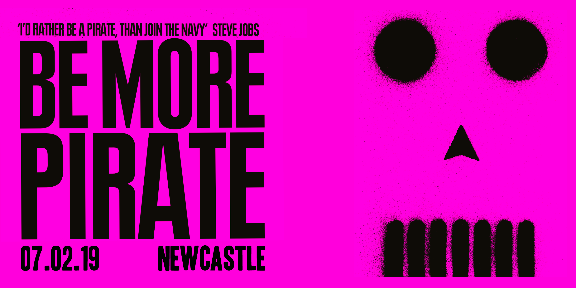 This is a unique opportunity to engage with some of the most prominent and influential people in the North East. All joined by members of the Asian and wider Business community, with one common vision – to Connect, Support, and Promote, one another. 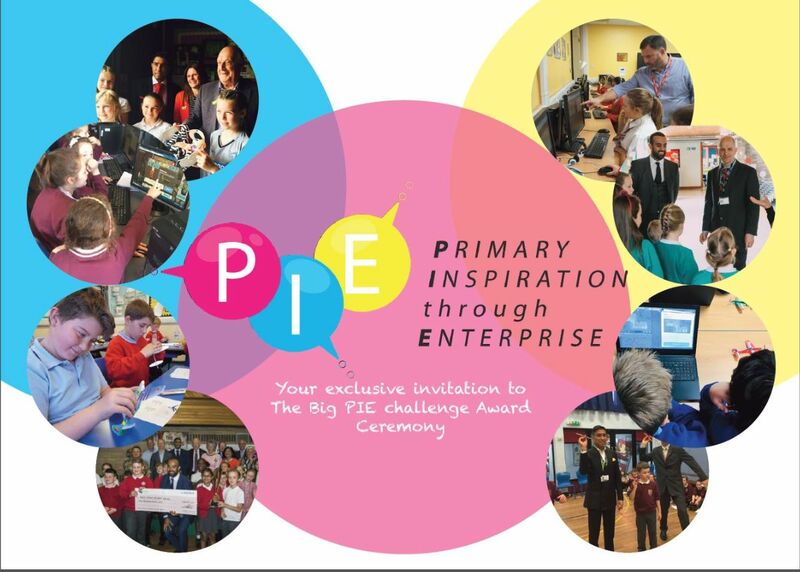 On Thursday 14th February 1pm at Fenham Barracks the PIE Charity is hosting afternoon tea for the 10 finalist schools that have participated in the BIG PIE Challenge. 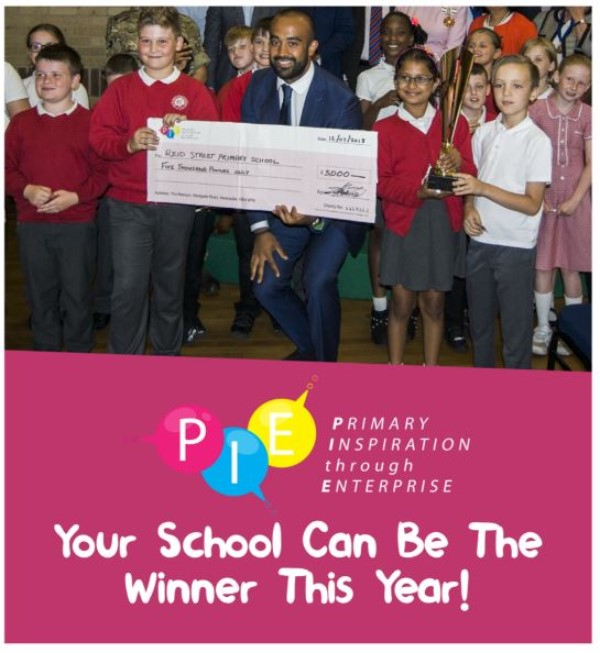 Come and join the celebrations and hear first-hand from pupils of their STEM and Enterprising journey with the most enterprising school being crowned on day and winning £5000. 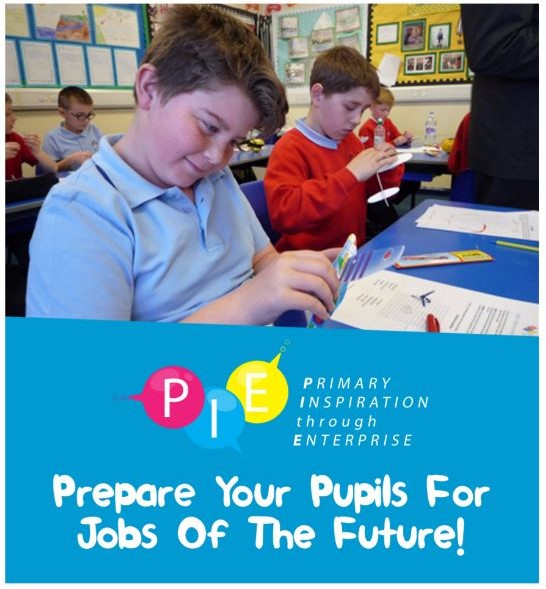 Part of the #Primary2Prosperity Campaign. 2019 ABC is Celebrating 10 years of diversity and inclusion. 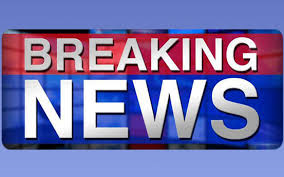 To find out how you can get involved and to showcase your organisation please get in touch. 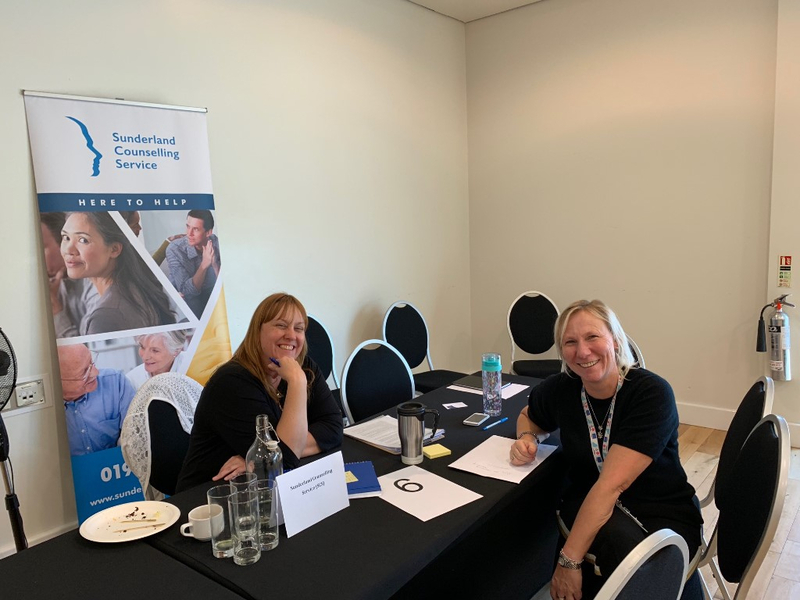 3rd October 2019 at Gosforth Park Hotel. 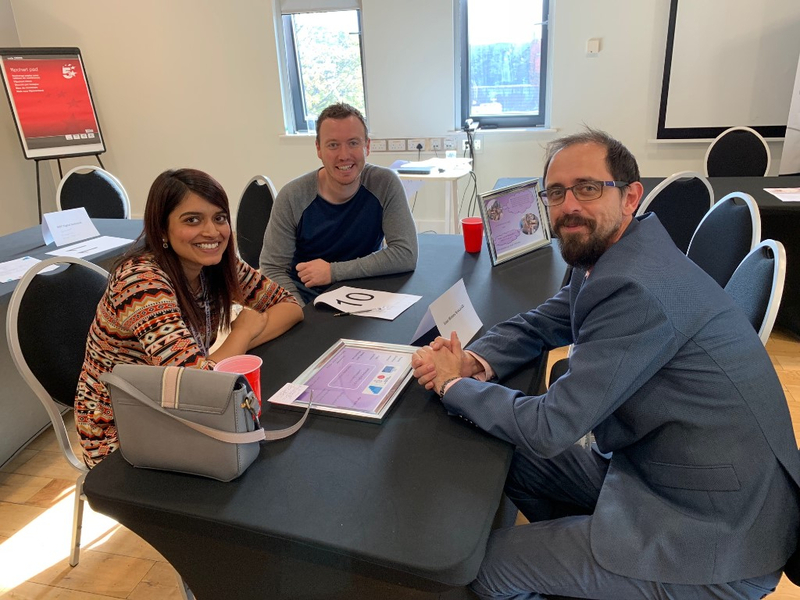 Asian Business Connexions is proud to support Newcastle Start Up week and feature as part of the Scale-Up Day with a fireside chat with significant Asian Entrepreneurs at the Northern Counties Club. 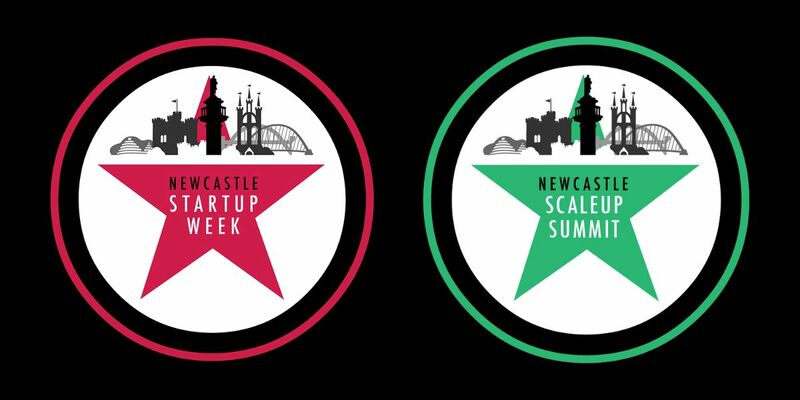 To find out more and secure your ticket visit https://newcastlestartupweek2019.eventbrite.com/?aff=abconnexions. 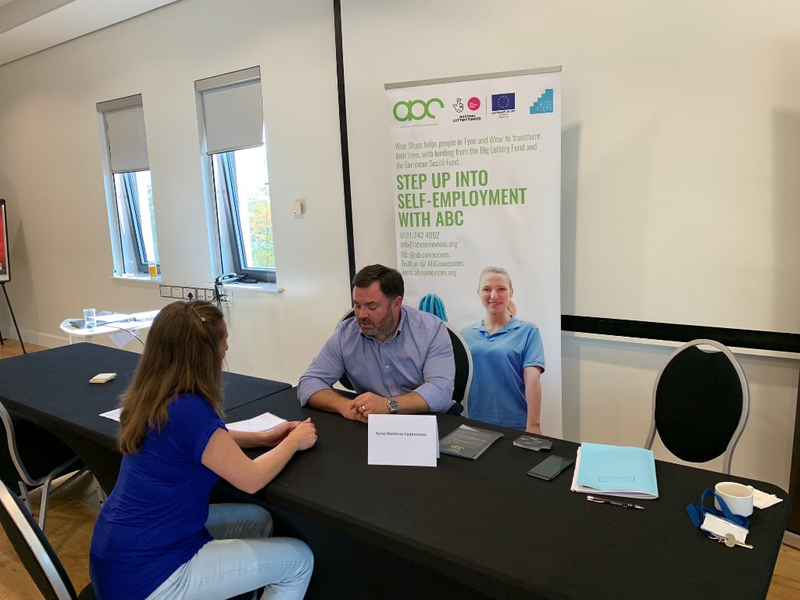 ABC continues to support long-term unemployed individuals to explore Self-Employment through the WiseSteps ‘Step up into Enterprise’ Programme helping launch 50 new start-ups this year. 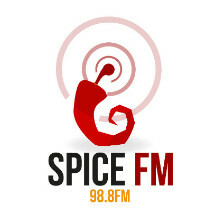 TUNE INTO SPICEFM 98.8FM WWW.SPICEFM.CO.UK EVERY FRIDAY BETWEEN 9-11AM TO LISTEN TO ABC”S VERY OWN AMMAR AND JALF LIVE ON SHOW BUSINESS. 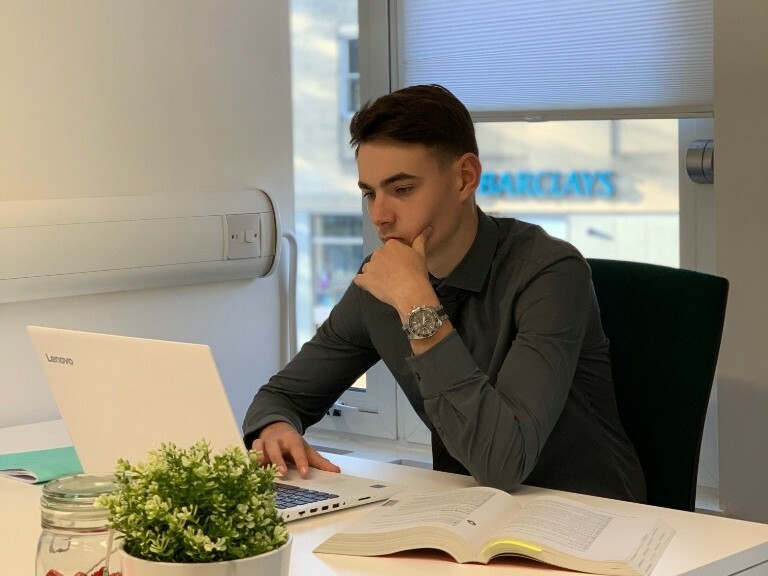 WITH NEWS, VIEWS, AND ONE OR TWO CLUES ON THE BUSINESS WORLD. 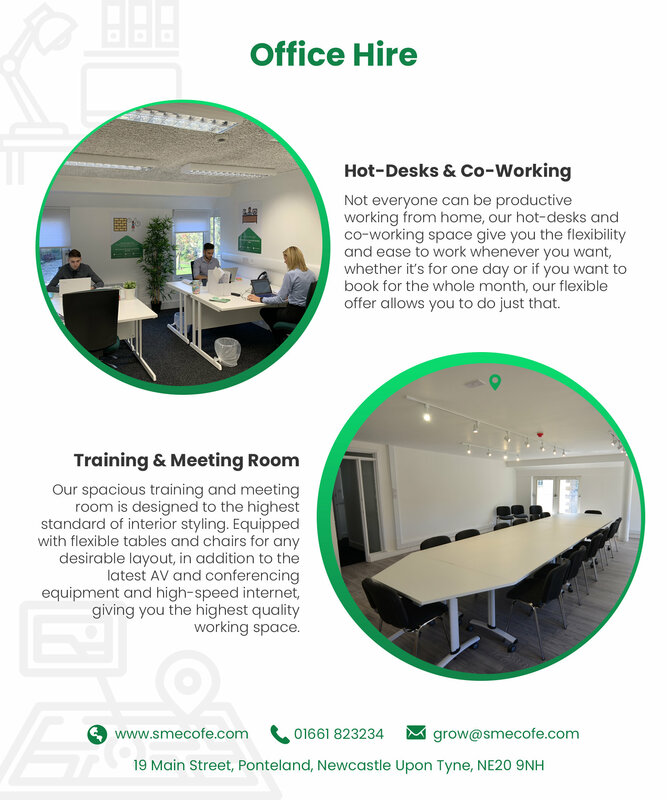 Copyright © 2019 Asian Business Connexions, All rights reserved.